Since we first launched endorsements in 2012, more than 10 billion endorsements have been shared by connections for skills ranging from leadership to machine learning. The goal of endorsements is to provide a way for your connections to recognize you for your skills and expertise. The skills and endorsements on your profile help people viewing your profile understand your strengths and help you get discovered through search. This is important, because people with at least five skills listed on their LinkedIn profile receive up to 17x more profile views. We’ve made endorsements smarter by highlighting endorsements that matter most to the viewer so you always look your best. For example, viewers will see endorsements made by mutual connections, colleagues, and people who are knowledgeable about the skill, which could give you the edge you need for your next job opportunity! We’ve improved targeting to suggest endorsements to connections that know the skills and your work best. This means the right connections are much more likely to validate you for the skills that you want to be recognized for. Tip: check that your skills are listed in order of the strengths you want to highlight and we’ll do the rest by targeting suggestions for those top skills. Now, when someone views your profile, they’ll only see the most relevant endorsements for the skills you want to highlight. 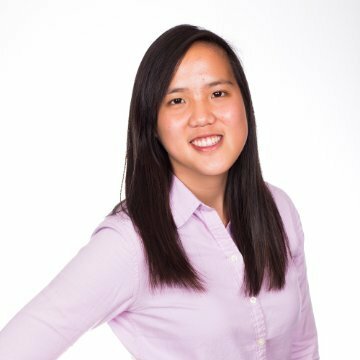 With more than a third of hiring managers spending more than 60 seconds browsing your skills and endorsements, we want to make sure they’re seeing skills and endorsements that best represent your aspirations and help you stay ahead in your career. Not sure what your skills section looks like? 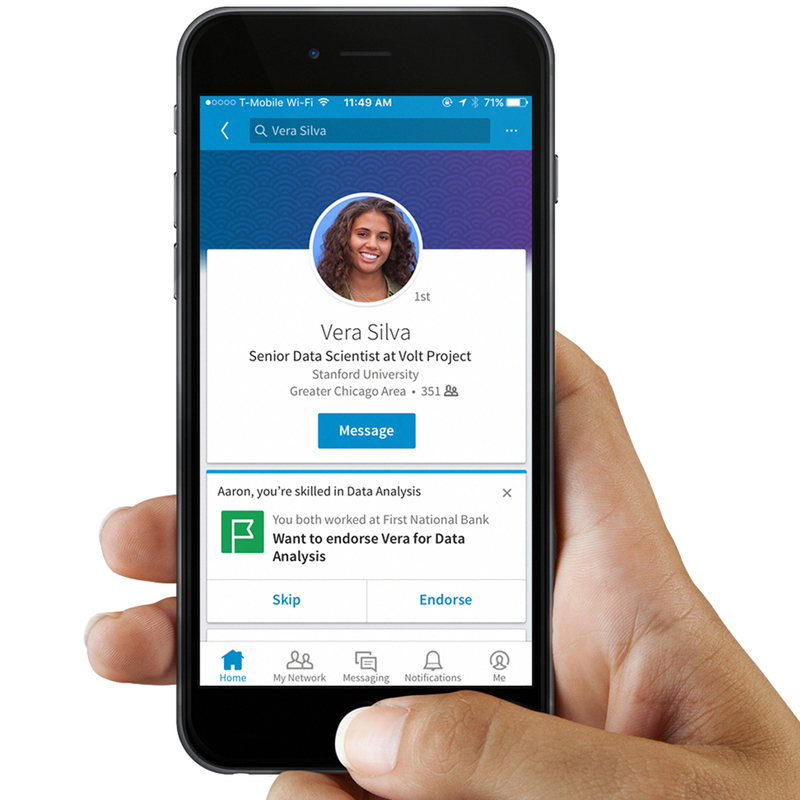 Head over to your profile to make sure your skills are up-to-date so that your connections can help you connect to opportunity. 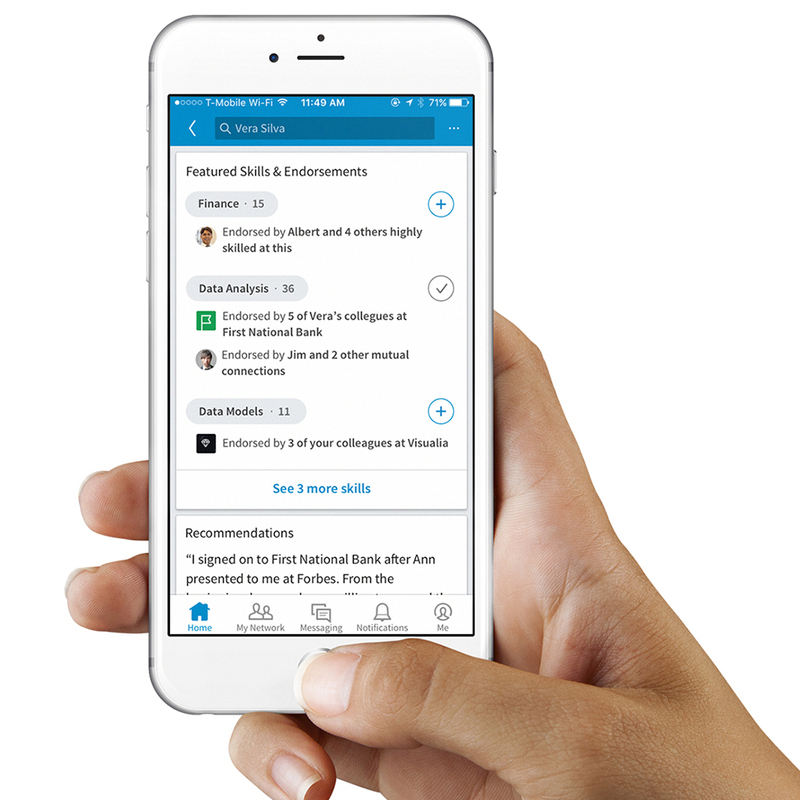 We are rolling out the new endorsements features globally on the LinkedIn mobile app starting today, and these updates will also be available in our newly redesigned desktop experience soon.